Discover the wildlife in Tanzania in only four days. The first day you will visit the beautiful Tarangire (Or Lake Manyara). 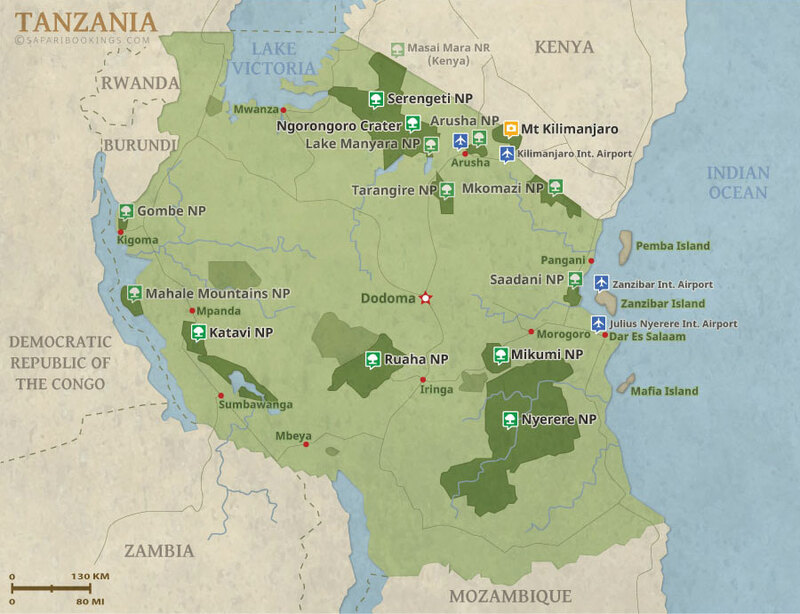 The second day you'll be heading to the Serengeti. 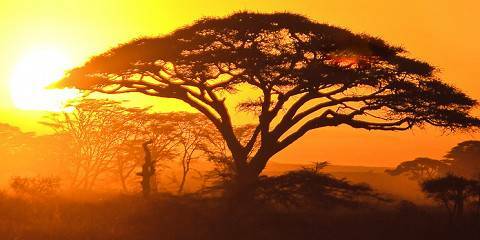 You will spend two days on the endless plains of the Serengeti. You will have a big chance to spot the big 5! 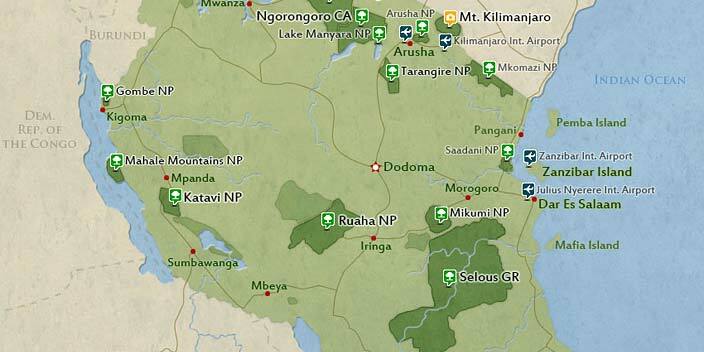 On the last day you will visit the amazing Ngorongoro crater. During this safari you will overnight in beautiful lodges and tented lodges. 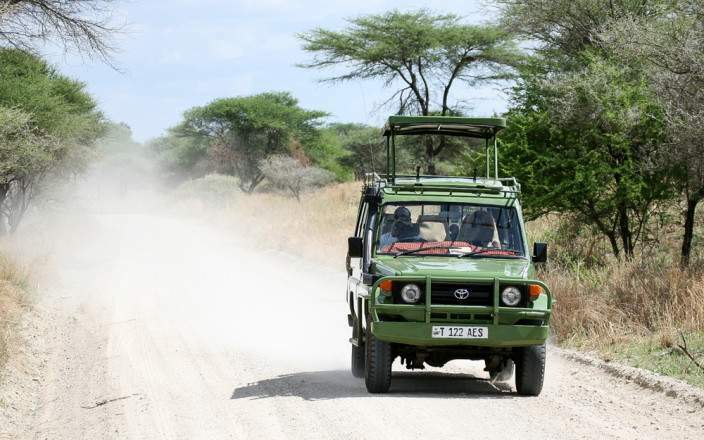 This tour is offered by Shemeji Safari Tanzania, not SafariBookings. This tour is subject to the terms & conditions of Shemeji Safari Tanzania.